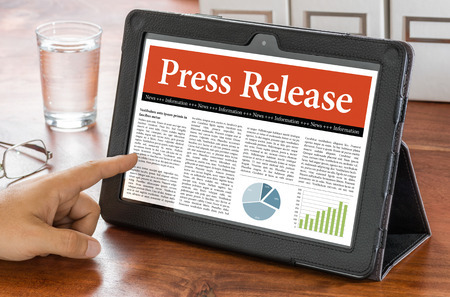 by checking our latest press releases. San Ramon, CA- April 1, 2018 – Proudly announcing the launch of their new website, 925Tint has revamped its design and improved users experience. 925Tint serves the San Francisco Bay area for all their car, commercial, and residential window tinting needs.